Allagash Brewing Company is dedicated to crafting the best Belgian-inspired beers in the world. Come visit our brewery for the 5th Annual Allagash Street fair! 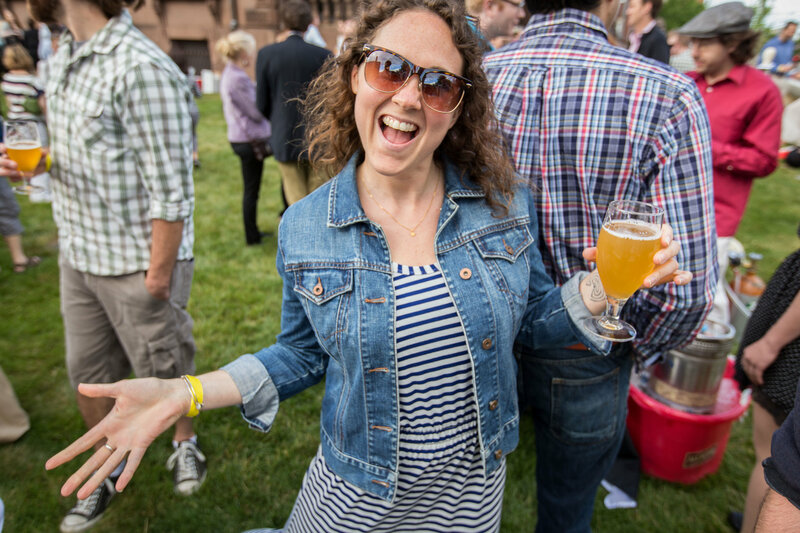 The Allagash Street Fair is a block party-style event hosted at the Allagash brewery that includes food, crafts, music, games, and of course, beer. Alongside Allagash, beer will be poured from 9 other breweries including, Austin Street Brewery, Battery Steele Brewing, Creature Comforts Brewing Co., D.L. Geary Brewing Co.,Foundation Brewing Company, Geaghan Brothers Brewing, Left Hand Brewing Company, The Lost Abbey, Marshall Wharf Brewing Company, Oxbow Brewing Company & Troegs Brewing Company. Your admission ticket includes a souvenir drinking vessel for adults over 21, as well as access to both musical stages and circus show, photobooth, kids station, pedicab rides and much more! Specific dates are unconfirmed. More info coming soon!